This entry was posted in and tagged environment, etobicoke, gardening, horticulture, lakeshore, meeting, society, toronto by Chair. Bookmark the permalink. Join us for a “Journey into the World of Mangoes”. Guest speaker Daniel Naqvi will share his passion and knowledge of this the most sensuous of fruits. Mangoes will be in season and fresh in stores from mid March to July so discover the wide variety of mangoes and there flavours. This entry was posted by Past Chair. Bookmark the permalink. – bring a plant or seeds or other resources and take home plants and/or seeds, whatever we have available! — extended community events and tables this year – stay tuned! You can be sure of finding a great selection of hard-to-source garden plants, locally grown, easy, hardy and/or large, healthy perennials and specialty items for urban gardens. This is an exchange: bring a plant, take home a plant. Open to the public: everyone is invited. There is no admission charge and free parking is available on street, or paid parking in Humber Parking Lots and on Lakeshore Blvd. West. What is a Plant Swap? A plant swap is exactly what is sounds like—a forum for swapping out plants with fellow gardeners. 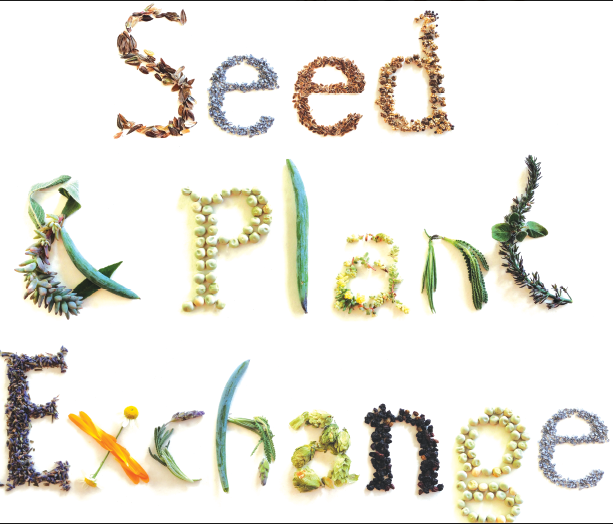 Seed and plant exchanges allow gardeners in the community to come together and share seeds, cuttings, and transplants from their own gardens to swap with others. Organizers state that plant swap rules are easy to follow, and the only real concern is that plants are healthy and have been well cared for. It is also customary that you take no more plants home than you bring to the swap. This entry was posted in and tagged etobicoke, garden, garden social, gardeners, may garden, may planting, plant exchange, seed exchange, seedlings, seeds, urban farming, urban growers by Chair. Bookmark the permalink. 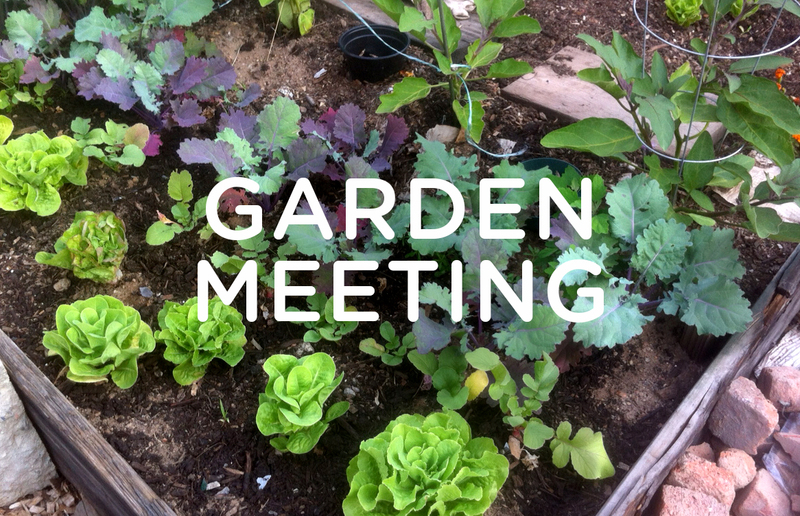 Join us to share in seeds, plants, planning, seed starting, forced cuttings, and garden skills information exchange. This march we have so much to plan, plant, grow and prepare for our summer growing season in South Etobicoke. This entry was posted in and tagged etobicoke, fresh, garden, gardening, plants, season 2018 by Chair. Bookmark the permalink. We will explore the parkland and local neighbhourhood for winter fest foraging and embracing the winter experience. Meet up at the Healing Muse Apothecary – 2861 Lake Shore Blvd West, Toronto, On M8V1H8. H ere is your chance to visit a Master Gardener’s garden and talk with the designer.The tour is free but numbers are limited and you must register to discover the location of this secret garden. Saturday May 13th, 2017 – Runs 9-1pm – Rain or Shine! plant exchange in Etobicoke – bring a plant or seeds or other resources and take home plants and/or seeds, whatever we have available! This entry was posted in and tagged etobicoke, garden, gardening, lake, plant exchange by Chair. Bookmark the permalink. Join L.E.G.S. and The Gardens and celebrate the fall garden. Kids and kids at heart can have fun at the scavenger hunt and potting up herbs. Where: Kipling Ave South of Lake Shore Blvd W. at Sam Smith’s Farmers’ Market (near the power plant). See news page for details. Volunteers needed, come lend a hand. Help put the garden to sleep for the winter and meet some local gardeners. Bring some gloves and Garden Waste Bags.